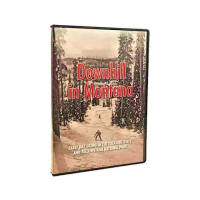 Home / Brand / P . H . P .
This 96-minute program traces the history of downhill skiing in Montana and Yellowstone Park using original film footage stills and interviews.